For the first time ever, the NCAA revealed the top 16 programs in Women’s Basketball at halftime of the UConn vs. South Carolina game on ESPN2. 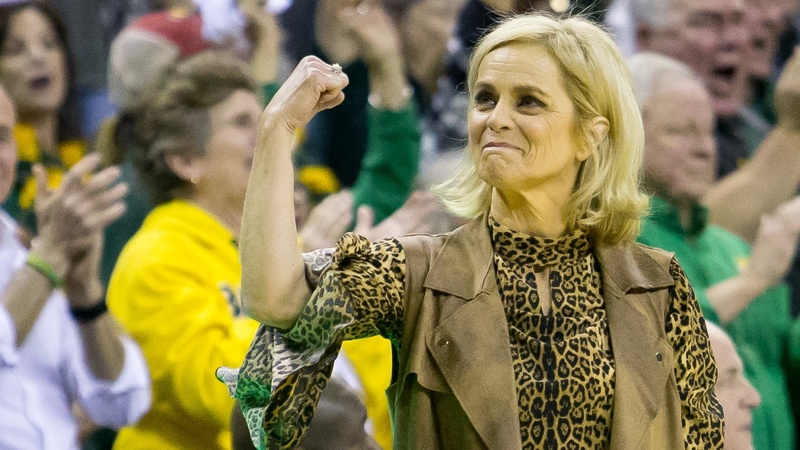 The Baylor Lady Bears, top ranked by the AP and Coaches poll, were placed as a No. 1-seed by the NCAA committee in Greensboro. Ranked No. 1 in both the Coaches Poll and the AP Poll, Baylor sits at at 21-1 overall for the season and 11-0 in Big 12 play. Baylor defeated Connecticut earlier in the season while they only loss came to Stanford in the non-conference portion of the schedule. Baylor has six more contests remaining in the regular season with a road trip to Manhattan, Kansas to face Kansas State (15-9; 6-6) on Wednesday evening.